Fossil remains of new dinosaur species have been found in Southern Patagonia, Argentina. Experts have named the species as Dreadnoughts schrania and were described by Kenneth Lacovara and his team in the latest issue of Scientific Reports. Dreadnoughts belong to the family of Sauropod dinosaur which is typically an herbivore type. The dinosaur was found to be existed over 77 million years ago. On analysis of the fossil skeleton it has been observed that the dinosaur was about 85 feet long, with its tail accounting to 30 feet. This dinosaur is currently claimed as the world’s largest terrestrial animal. 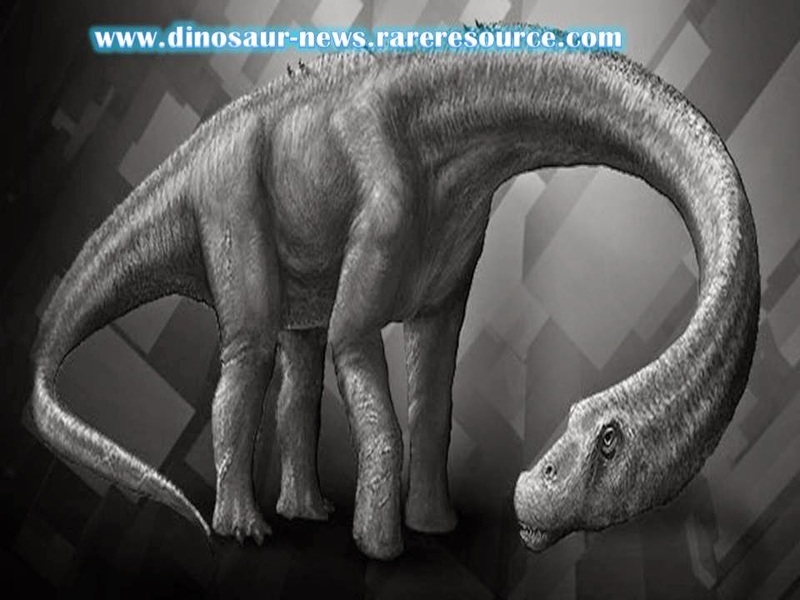 It weighed about 65tons which is two to three times larger in comparison with other Sauropod dinosaurs. Researches continue to infer things about its biomechanics, muscle power and behaviorism of this species.